You know, gone are really those days when the most important parameter taken into consideration when purchasing (or picking the best) television set was the size of the display, not the quality of the images produced or the amount of energy used, technology used in the production, among a couple of other vital parameters. Now, things have changed, are changing, and most likely won’t stop changing — image quality now matters! Generally, TV sets are classified into their different categories: OLED, QLED, LED and LCD. 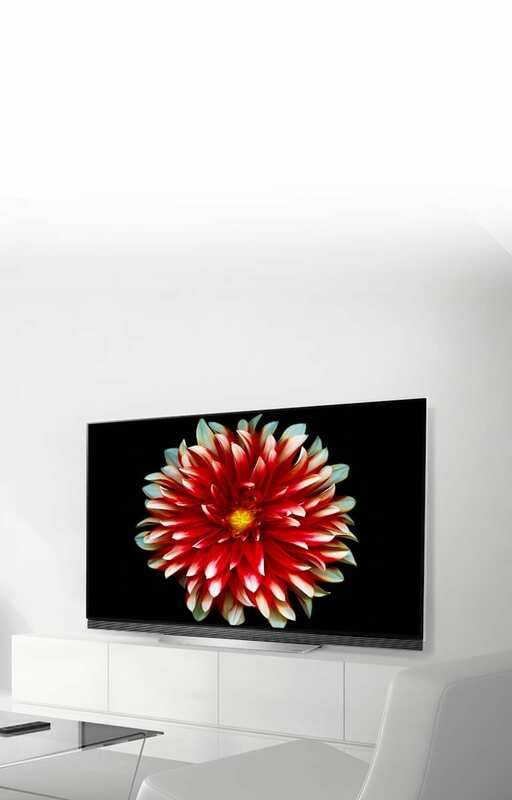 For many reasons, particularly in households and commercial settings, OLED is leading the race: slimmer structural architecture, self-improving pixels, truer colors, faster refresh rates, less power consumption etc. While other TV types also serve their general purposes, OLED TVs has its place at the top when picture quality is basis of comparison. Should you have a high level of disposition towards entertainment in its purest form, or you are the type that enjoys your movies best in top quality (who doesn’t by the way? ), then you need an OLED TV in your entertainment center. The following OLED TV sets below have been identified as some of the best money can get you in the market. Check them out. Addendum: They are BIG…and quite pricey! Generally, OLED TVs are produced in three(3) sizes only: 55, 65 & 77-inch. The LG B7 OLED TV series isn’t different. 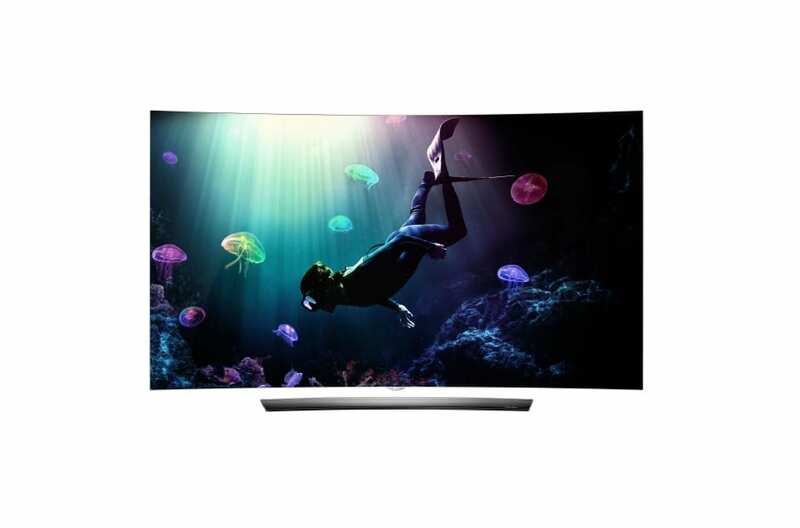 Available in 55 and 65-inch screen sizes only, the LG B7 has been recognized by many users, blogs and review platforms as “one of the finest OLEDs money can buy you”. The B7 series boasts of intense and brilliant colours on pitch black background, some Smart TV features like webOS 3.5 for access to queue up movies, TV shows, and online content; built-in WiFi, natural voice recognition, magic remote control, web browser etc. The B7 isn’t about visuals alone, the audio aspect isn’t left out. It sports Dolby Vision and Dolby Atmos audio systems for true cinematic sound experience. Though a bit expensive, it is of great value for money. The E7 Series is another intelligent OLED TV with brilliant display quality from LG. This is also available on only 55 and 65-inch display size and sports both Dolby Vision and Dolby Audio to give the best cinematic experience. Due to its ultraslim and sleek architecture, the LG E7 OLED TV is nicknamed “Picture-on-Glass” and comes with other features which include; 4K ultra HD display quality, 3 USB ports, magic remote control capability, web browser, voice recognition, smart share, Ethernet port, voice recognition etc. 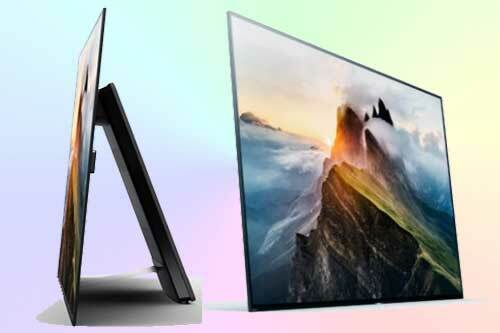 Sony as one of the top names in the electronics industry also makes one of the best OLED TV to spice up your entertainment system — the Sony A1E OLED TV. The TV sports 8 million self-emitting pixels that provides vibrant and quality colours and pictures. Unlike other OLED TVs that are usually available in 55 and 65-inch screen size options, the SONY A1E comes in a largely sized 77-inch — more screen, more entertainment, better experience. If curved TVs do pique your interest…and OLED display, then the LG C6 is an appliance you just might love to add to your home entertainment system. Like other LG OLED TVs on this list, it is available in 55 and 65-inches only (both curved) and comes with special features like infinite contrast, cinematic colours, and OLED HDR that produces one of the best image quality on any LG TV ever made. 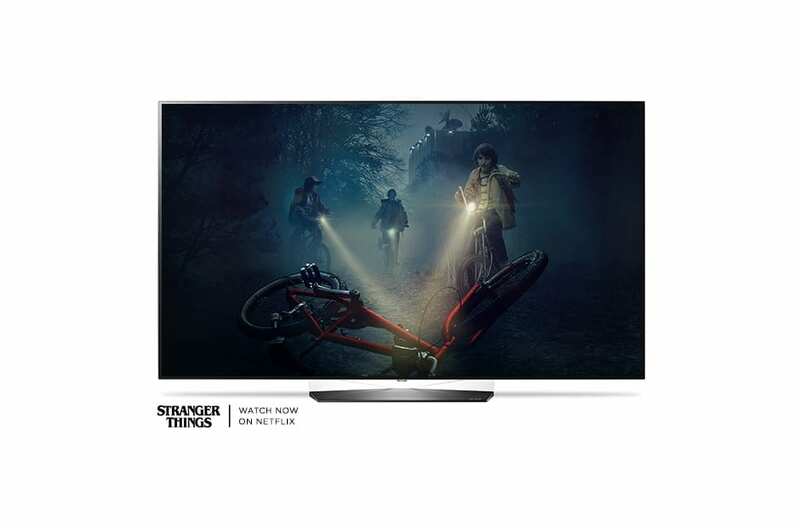 The above television sets have been identified —on the basis of demand, user reviews, brand name, quality and other factors— as some of the best OLED TVs to buy for entertainment in it’s pure and truest form. They are expensive, no doubts, but their prices aren’t quite fixed and may vary widely (or narrowly) depending on location, store and period of purchase.